Stretching throughout Australia’s southern coastline is the beautiful Great Ocean Road. It passes through many important beaches, cliffs and ports. The road is a jewel representing the innate and untamed nature of the shore. 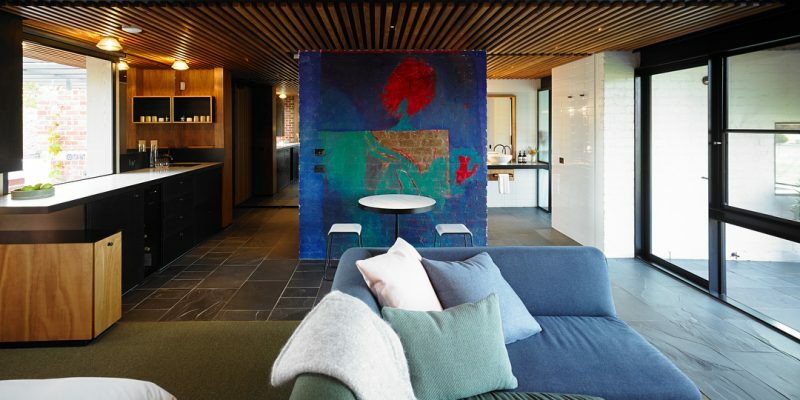 Seaside towns, rocky coves and even the famous 12 Apostles are inclusive of the outline. On a road trip, you could trace the Great Ocean Road in roughly 10 hours. But what fun would that be? Any road trip junkie would stop wherever there’s a good pub, a restaurant or even a secret pathway to a secluded beach, all the things the road is peppered with. Hiking trails, rainforests, dolphin waters and riverbanks are all hiding in plain sight. This post is all about the numerous ways one could delay getting to the finish line, all the while adding memories to it. Start from Allansford and go back to Melbourne. You’ll never forget this trip. People looking for a quick break on food and wine, should visit Allansford Cheese World, there’s even a cheese museum to pass off time. 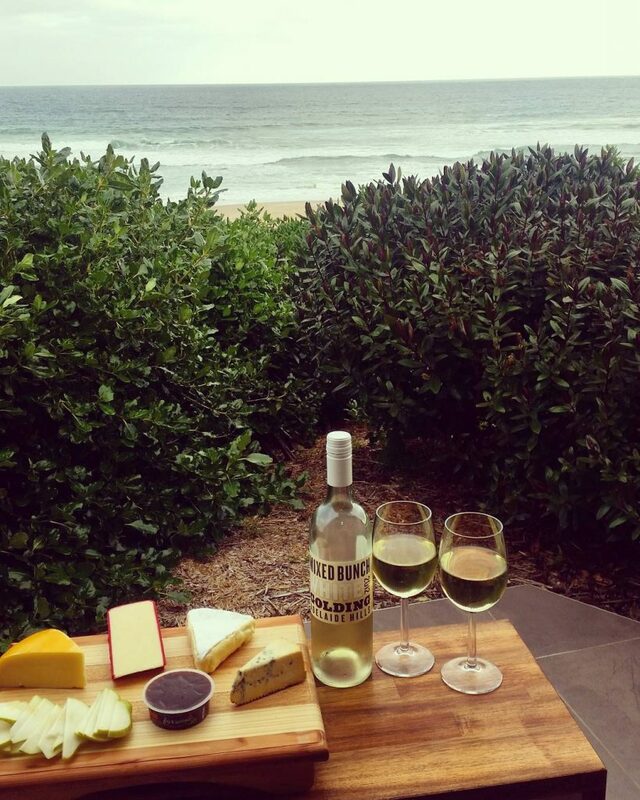 All the wines that are brought in from local produce, although some special beauties are from the famous Yarra Valley. The cafe outside is also a very good one. 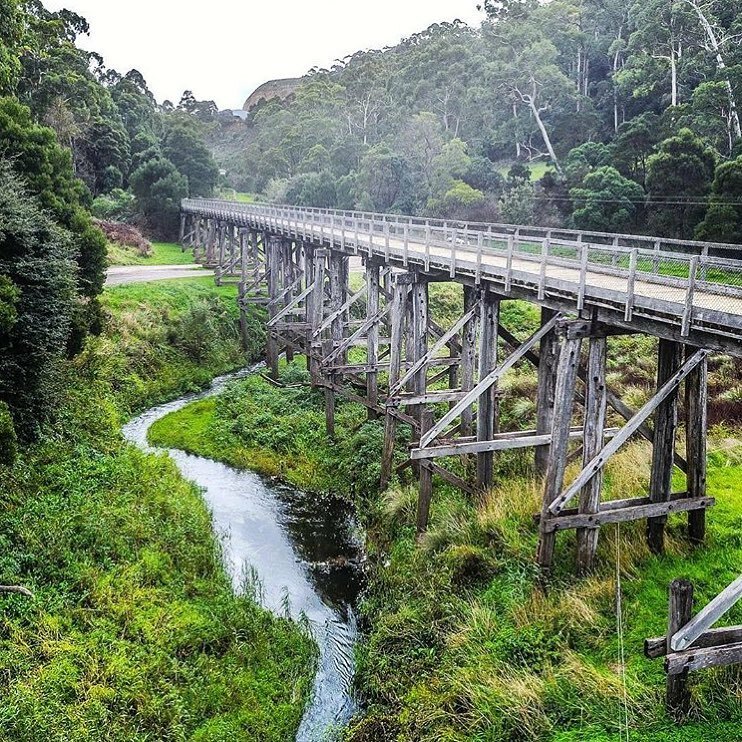 Covering 34 km from Camperdown to Timboon, this cycling trail takes you along a beautiful rail track. It winds along farmlands, volcanic lakes and beautiful pastures, with perfect wooden fences on both sides. At the end of this dream trail, there is a distillery and the sleepy town of Timboon waiting for you. 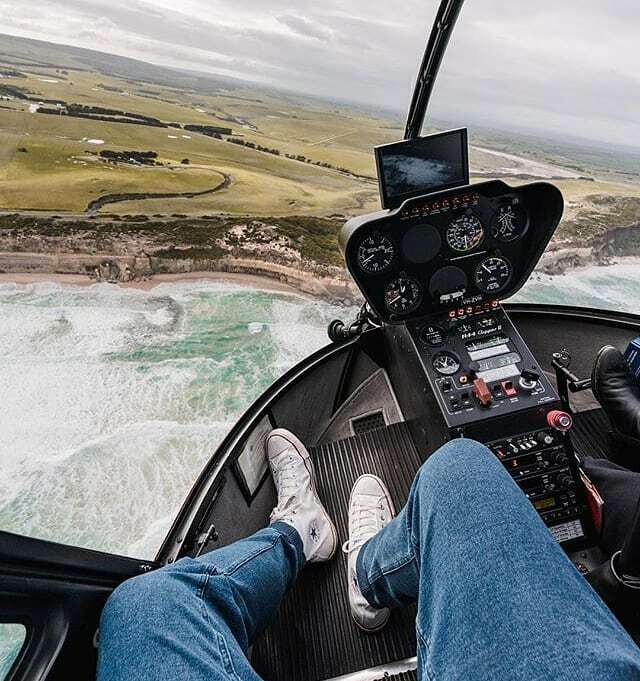 Take a Helicopter ride above the 12 Apostles? Yes, please!!! Heli-hiking is one of the best ways to explore landscapes that are otherwise remotely accessible. It is also one of the safest modes. This one is situated right behind the 12 Apostles Visitor centre. In the middle of Beech Forest is Otway Fly, a rare experience. Intricate pathways are laid out hundreds of feet in the air, to give you an idea of what it’s like to be a woodland creature. Watch the sun piercing through the leaves, standing amidst aerial habitats. There are activities like zip lining and ranger trails too. 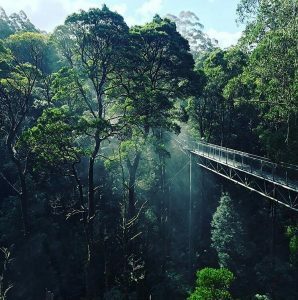 This is one of the best experiences in the wake of Great Ocean Road. Just take a look at the pictures! 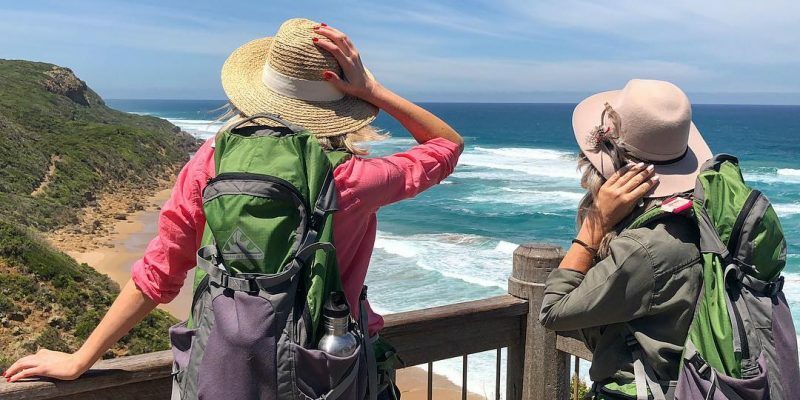 This is one of the best ways to explore and get to know Great Ocean Road. The 12 Apostles Lodge trail is revered by athletes, hikers and travellers alike. Starting at Castle Cove and ending at 12 Apostles, it is a four-day trail covering nearly 40 km. So if you’re in the mood for it, head directly with a pair of walking sticks and stocked up food. The spell-binding views will be worth all the effort. 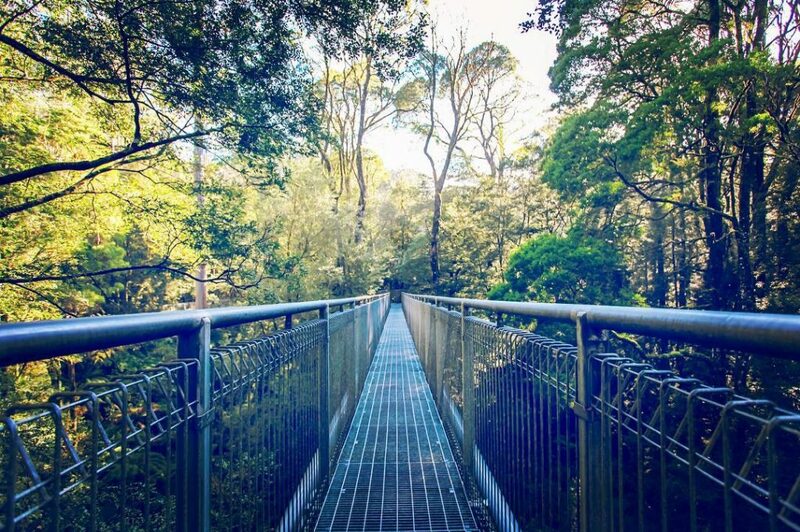 If you want to know what it’s like to be inside a rainforest, especially a coastal rainforest, Mait’s Crest is a considerably good trail to walk. 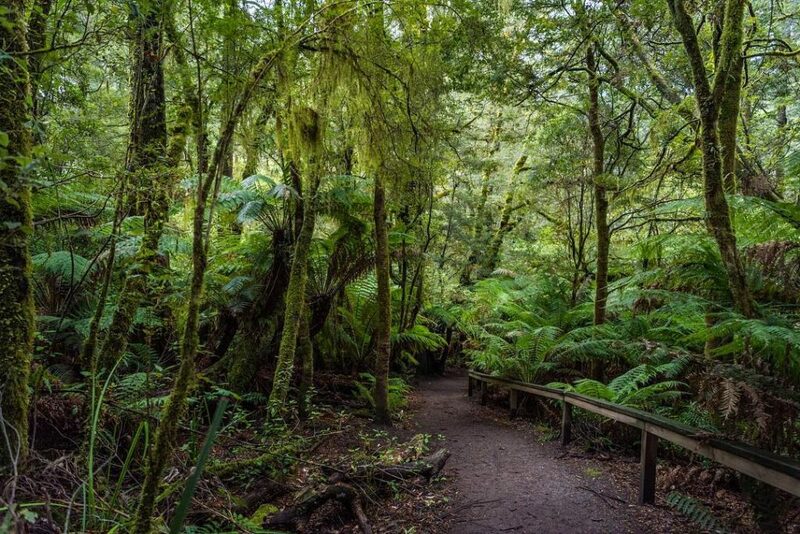 The beautiful moss covered trees and the dampened earth will steal your heart. The wooden broad walk adds too! 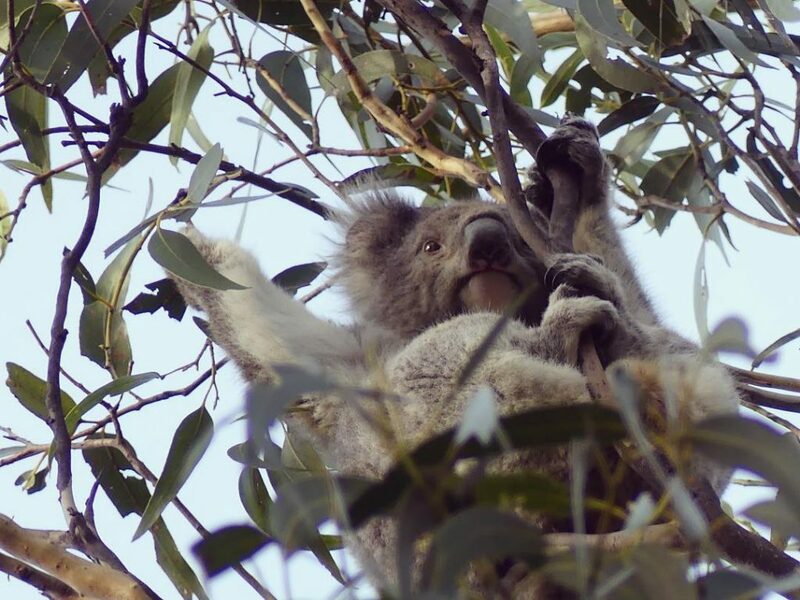 Kennet Riverwalk is the best place to find Koalas in Australia. There are extremely friendly king parrots who will land on your arm and pose for a selfie too. 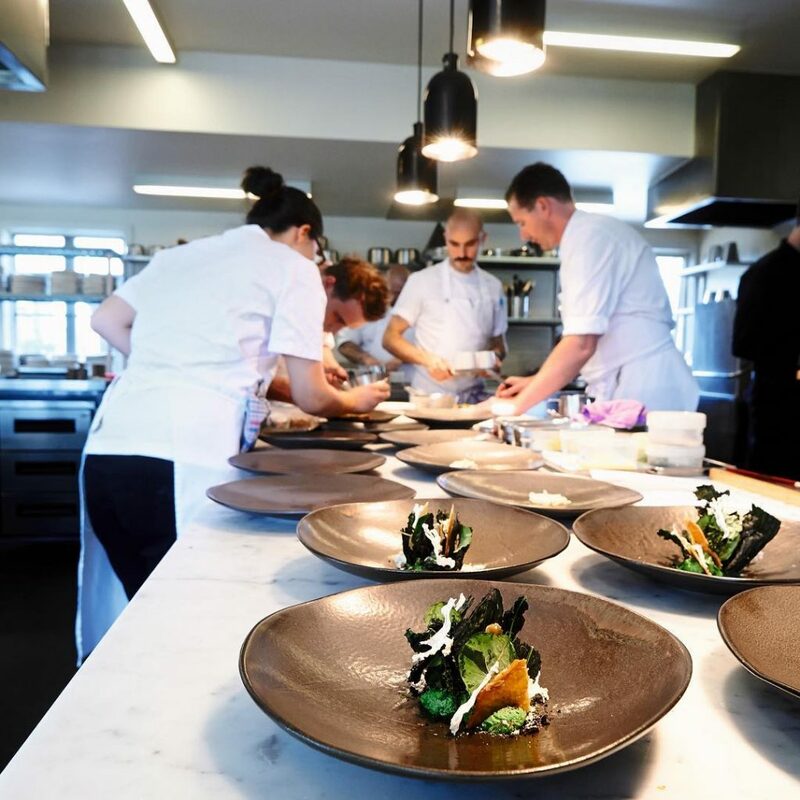 Brae is a resplendent luxurious restaurant location in Great Ocean Road’s path. Fresh meat and garden fresh ingredients are used in this gourmet dinner. The rooms and luxury suites are the most beautiful aspects of the Brae experience, so be sure to pick this place. The whole place is designed to give you a straight out-of-a-farm experience. After a long long day, this is what you should hunt for, to chill off. Inspired? Book a trip with Pickyourtrail or choose from these list of itineraries.